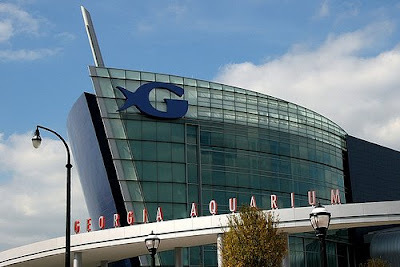 Funny how the Georgia Aquarium with it's "largest tank" and "unique exhibits" aren't mentioned. Oh wait ... here's why. I read the article and was intrigued to see that the Charleston, SC aquarium was listed and the one at Epcot Center (The Seas section)in Walt Disney World was not. I have not been to the one in Charleston but will definitely go the next time I am down there. If it is better than the one at Epcot, they'll have to throw me out to get me to leave. I could have stayed at the Epcot aquarium all day--it was a great exhibit and the aquarium is not only very large but very well set up with a myriad of sea creatures. Too bad about the Georgia Aquarium; so much potential wasted by mismanagement is really disappointing and needs to be turned around asap. 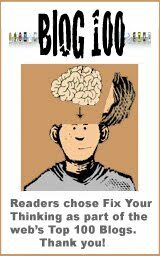 I'm not 100% sure ... But epcot's aquarium may not be considered a dedicated aquarium ... there may have been some sort of delineation of accessibility or "sole feature". One must buy a full park admission to access the epcot aquarium ... I just don't know. I'll email the surveyors to find out.